Running For Others vs Running For Self | JustRunLah! What makes you sign up for a race? 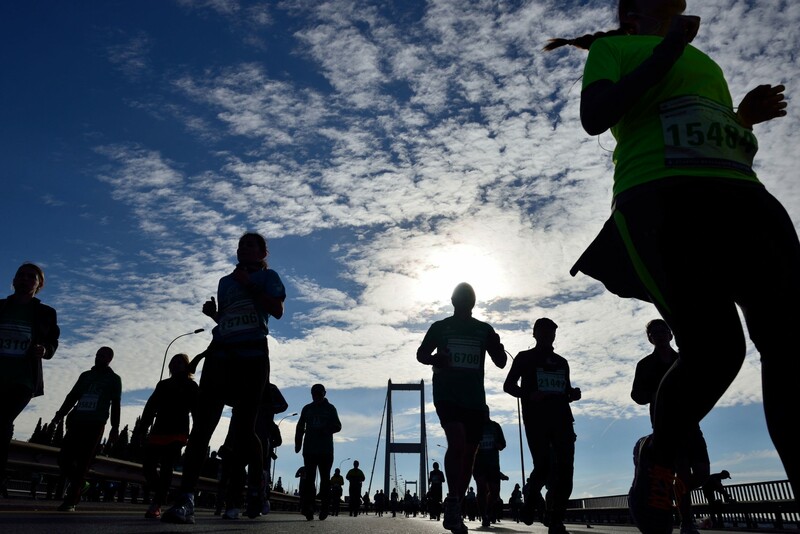 Is it for the exciting race concept and route or attractive runners’ entitlements? To achieve personal fitness goals or a new milestone in life? Or could it be running for a meaningful cause for others? No matter who, what or why, we were all born to run. Many races in Singapore have team or group categories where participants can compete and represent their companies, schools and running community. This adds more excitement and variety to such races and encourage runners to put their teamwork to the test. Some races require runners to run as a group together while some races compile and tabulate the total timing taken by the members to complete the race. 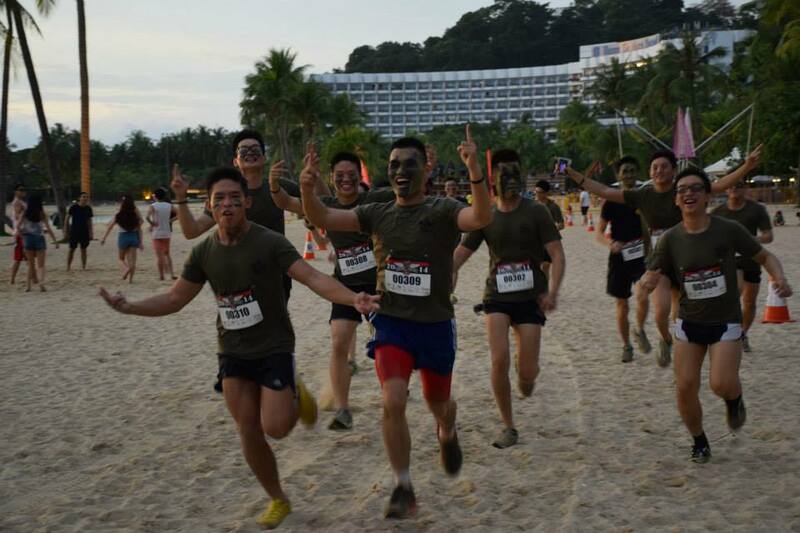 An upcoming team challenge race to look forward to next month would be the Commando Challenge 2015! It may come as a surprise to you that not everyone in the race are running for themselves or people whom they are directly associated with. 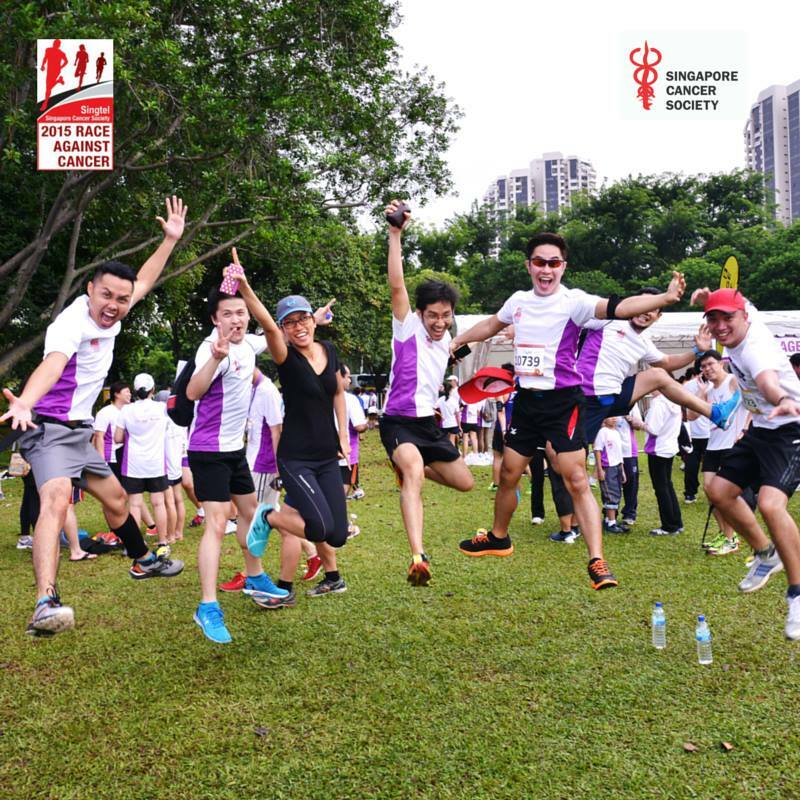 Some runners are actually charity athletes who race for non-profit organisations with the goal to increase awareness about their cause, raise funds to help to needy and inspire others to join their movement. Strangers whom you have never crossed path with in life could be the ones benefiting from your contribution and who knows, your effort might have changed their lives! 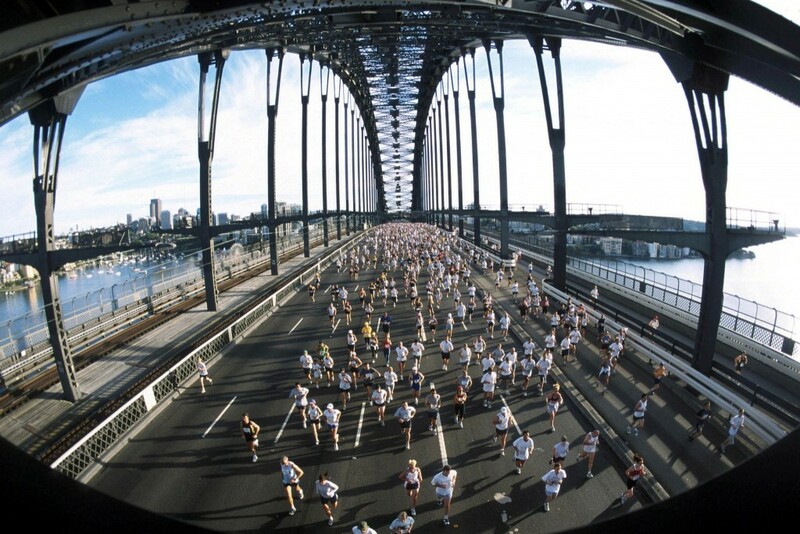 By signing up for race events such as Race Against Cancer 2015, race entry fees and other forms of donation will be used as funds for cancer treatment subsidies, welfare assistance, cancer rehabilitation, hospice care, free cancer screenings, research and public education initiatives. Read about the inspiring stories of runners who will be running for a cause against cancer this year here. When you decide to go for a race as an individual runner, it is mainly about proving to yourself of your capabilities, testing out the results of your training or even to strike an item off your bucketlist. 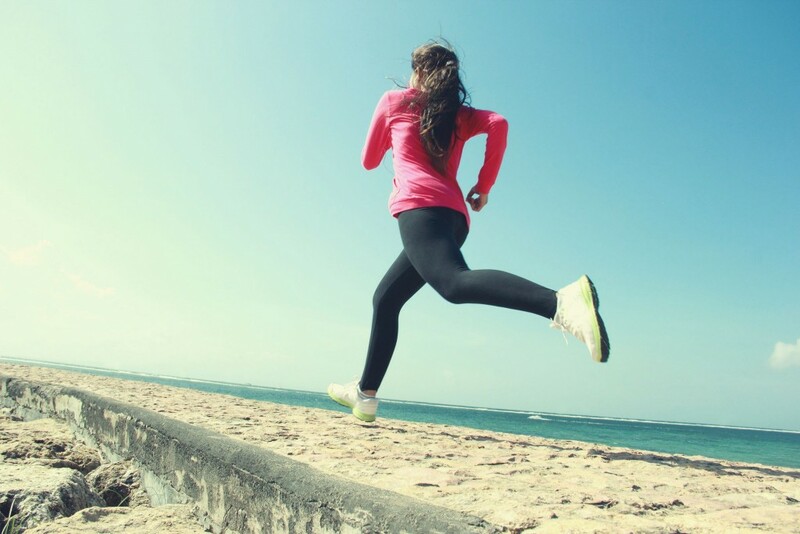 Some runners race with the goal of attaining a new PB, a new record or simply to enjoy the adrenaline rush of running as their favourite hobby. Have you made running goals at the start of the year? And if so, it is probably time to check on the progress of these resolutions and test it out on your upcoming race! Race travelling or travel-to-race is an increasingly popular trend globally where runners fly from one country to another to participate in unique marathons that offer a whole new travel and race experience never-before-seen in their home country. 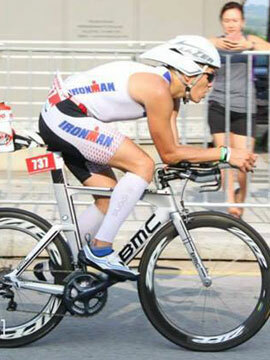 Read about why you should get moving and start to hop on a flight to your next global race here! Every race and country has its unique features and culture. By running to travel, you get to interact and meet runners from all walks of life, background and abilities, as well as getting out of your own comfort zone. Be it running for others or for self, there is simply no reason why we should ever stop running!